I’ve liked the color with this, but honestly I find the product itself to feel a bit cheap at times. There seems to build up a sort of film on the surface of the powder that makes it difficult to evenly pick up product, so I have to scratch the surface every now and then. It’s pigmented enough and buildable, but I frequently find myself wishing that there was a high-end quality alternative for this project, because I would gladly pay extra for something that blended just a little better, ad was more easily picked up on the brush. My hope was that this might not necessarily be quite as warm toned as I was expecting, but ultimately this is really a matte cream bronzer, which would look quite pretty on people who look good with bronzers (ei. not me). 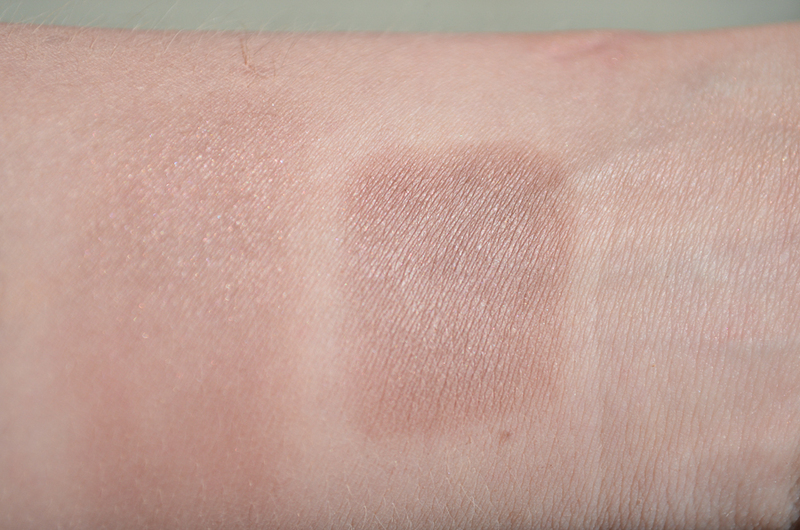 I do use this from time to time if I am specifically wanting to warm up my complexion, but I wish SO hard that NARS would make a cool taupe toned matte multiple, because I find the formula to be really easy to blend. 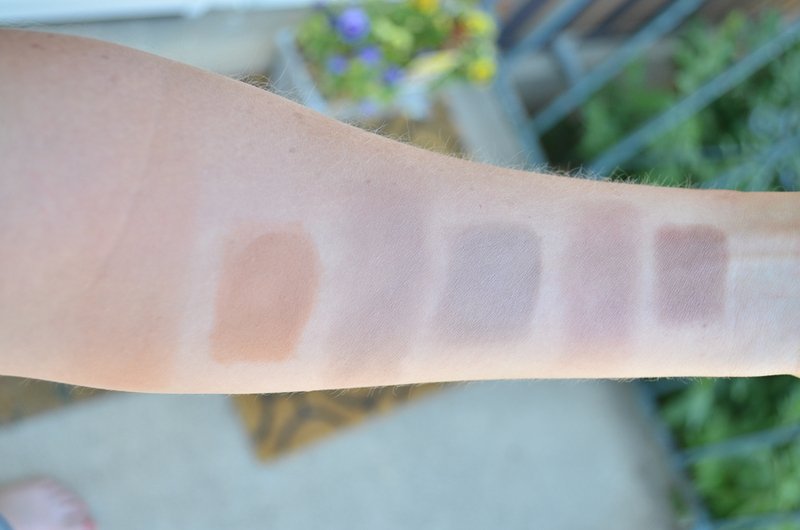 I’ve added it into these comparisons to have a warm toned color that I know some people use as a contour, mostly for a frame of reference of warm vs. cool shades. I also sometimes use Hourglass’ Ambient Lighting Powder in Mood Light, though I forgot to include it in photos, but when I want a less taupe contour, I find this hits the spot. 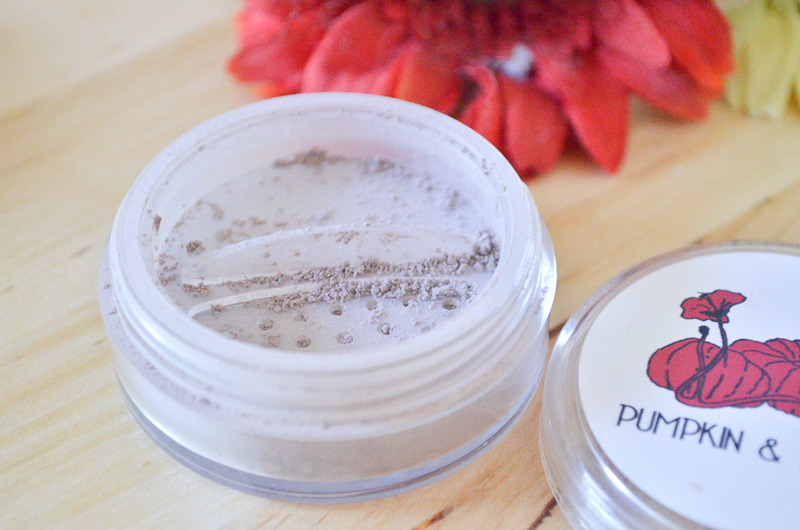 Now, the whole purpose for this comparative review: I recently tried a new product, Oak Bark loose contouring powder by an indie shop called Pumpkin and Poppy. 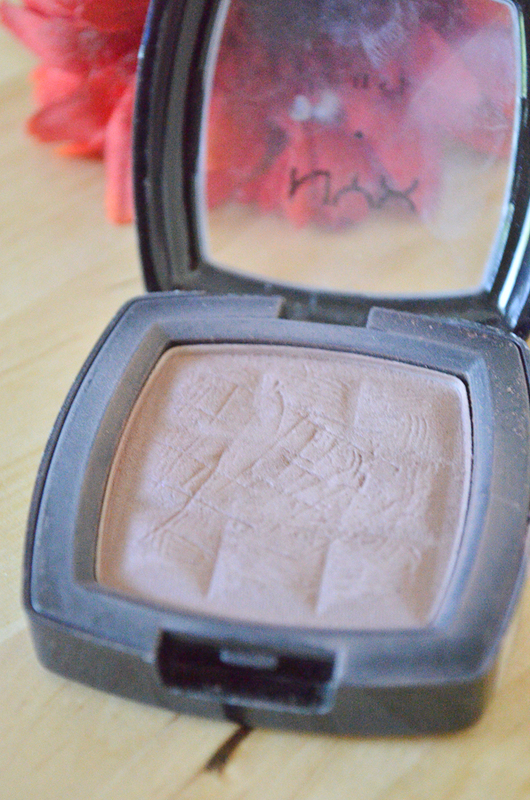 This is absolutely the most cool-toned contour color I have tried. The only downside for me is that it is a loose powder. 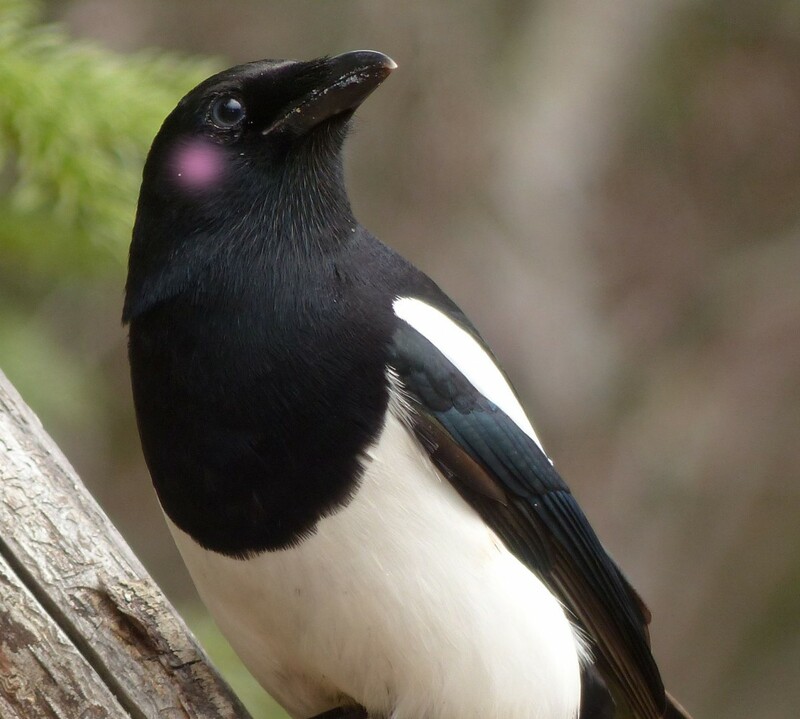 I am just sort of figuring out how loose powers and I can get along and work with one another, as here to now I avoided them exclusively for pressed powers, but I can thank indie companies for opening my eyes to a whole other loose, shadowy, beautiful powder world! Let’s look at these compared to each other! Each of the shadows have been applied blended out a bit on the left side, and then quite concentrated on the right side of their pairing. 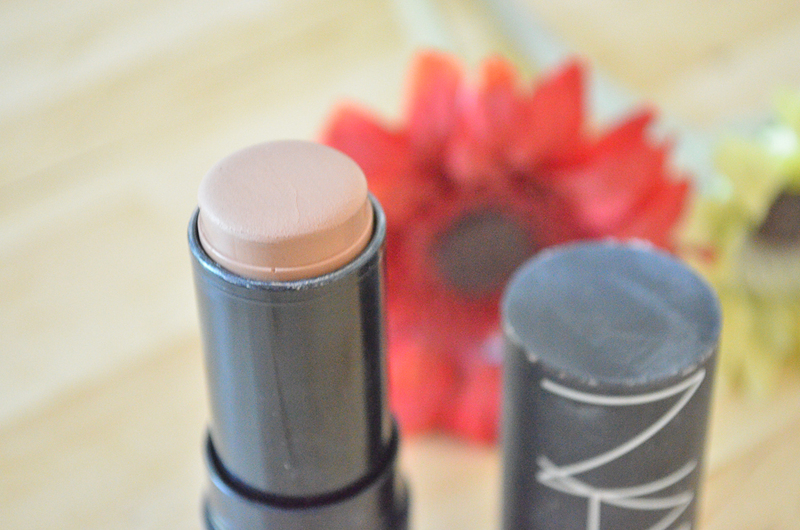 I think that NYX Taupe looks very lovely, but I think that Oak Bark actually looks like a shadow. 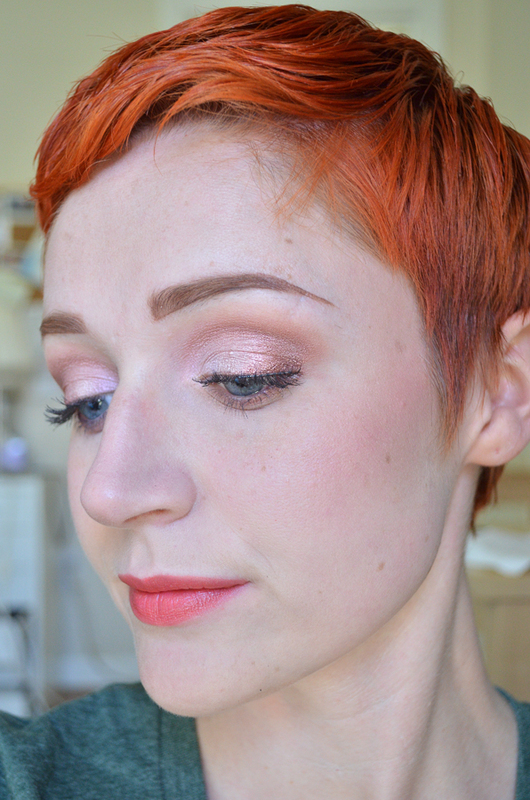 I don’t even really bother with using NARS Altai for contouring anymore because of how terrifically orange it looks on my skin, but may try to use it for a ‘sunkissed’ look/bronzer this summer? Ignoring the blush that got a little too crazy (it is Detrivore Apocalyptic blush, and I honestly find Detrivore blushes to be really challenging to blend), I think that the Oak Bark as a contour shade is REALLY natural looking here. I did find the loose powder formula to leave little room for error– I had to make sure I tapped the excess off my brush every time and blended carefully to avoid fall out, but this isn’t hugely different than other powder makeup products. 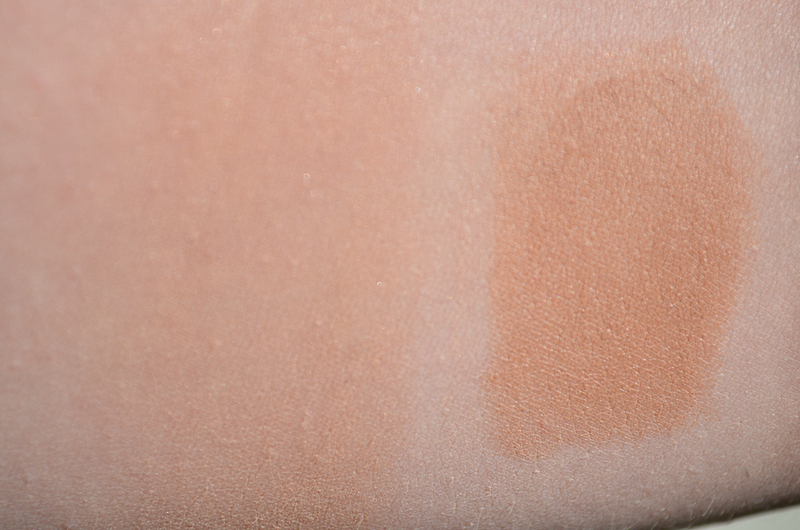 As soon as I applied it I was amazed with how well it worked for my skin tone. I don’t have many angels-singing-clouds-parting moments with my makeup (I felt this with Fyrinnae’s Pygmy Hippo, and my MUFE HD foundation when I tried it for the first time), but this felt like such a massive AH HA moment. I was also really pleased with the pigmentation of the Oak Bark powder, as well as its blendability. 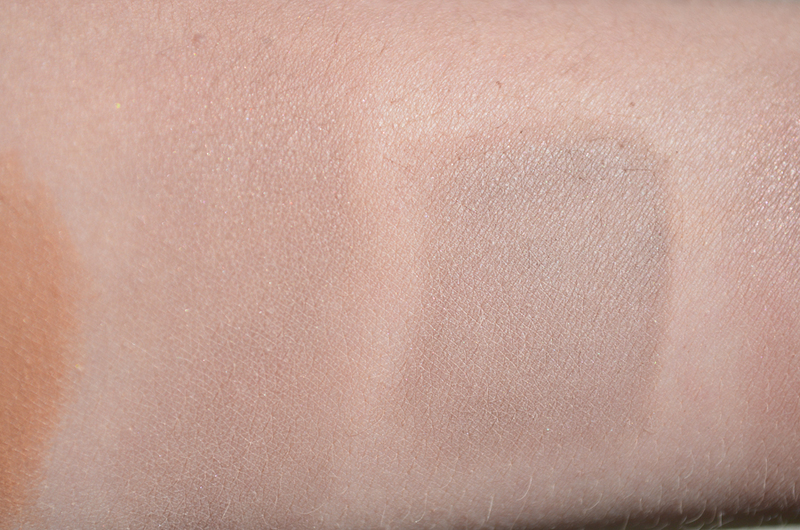 I didn’t find it difficult to buff it out when I needed to, and I didn’t feel like I had to apply layer after layer to get the pigmentation I wanted, which I sometimes feel with NYX Taupe. Pumpkin and Poppy’s TAT is 7-10 days. I placed my order on May 31st, it shipped on June 4th, and I received it on June 6th. This was well within the TAT, and the shipping was expedient. 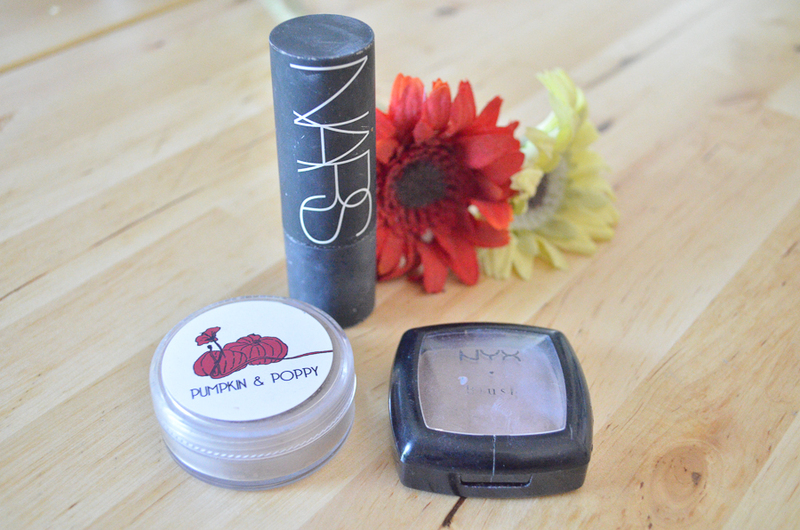 I’m still glad to own my NYX Taupe, but I am excited to get more use out of Oak Bark. I think it is going to help me step up my contour game, as I figure out how to better use the loose shadow with the brushes I currently have available to me. My experience with Pumpkin and Poppy as a shop was nice enough–there weren’t any samples or frills with the order, and in that way Pumpkin and Poppy varies from the other indie brands I have tried, but I don’t look for companies to do anything more than professionally and expediently deliver a good product, and that is certainly what I experienced here. A greater influence on whether I will purchase from Pumpkin and Poppy in the future is that you unfortunately cannot purchase mini or sample sizes of any of Pumpkin and Poppy’s products– you have to be willing to commit to the price of a full sized product (which in this case was $8.75+shipping for what is advertised as a 20 gram jar). I could see this scaring off other indie customers who haven’t tried P&P products before and are used to being able to try samples before investing (it took me a bit to pull the trigger on it) . In my mind, the Oak Bark product is unique enough that if you have had trouble finding a proper contour time for your pale, cool-toned skin like me, this amounts to it being worth the risk of purchasing full size before trying a sample. 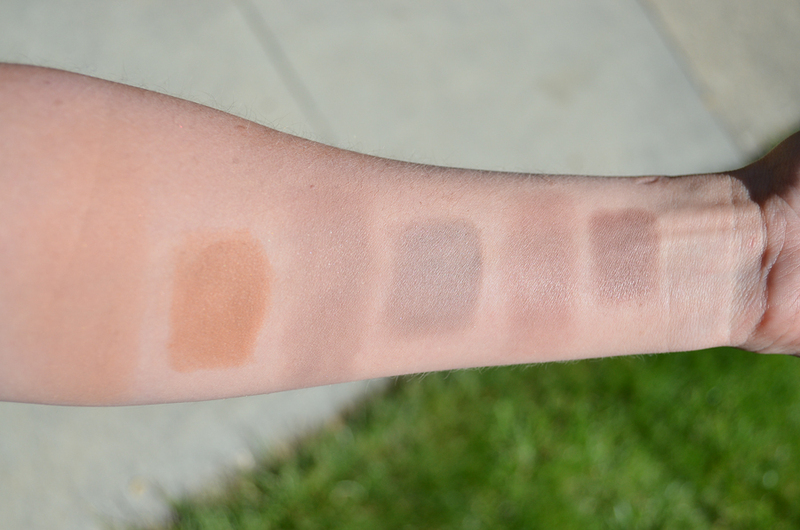 If I’m really honest, I probably won’t invest in full sizes of other things from the shop (there are lots of indies out there with minis and sample sizes that allow me to spread my funds a bit more broadly), but if I ever run out of this contour shade, I think I would be back in a heartbeat. Do you contour on a regular basis, or is it just an every-now-and-then thing? What are your star products?